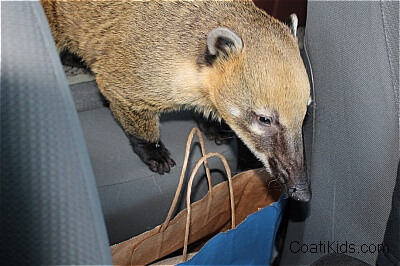 Coatikids | Page 3 of 13 | The Coati Kids are at it again! 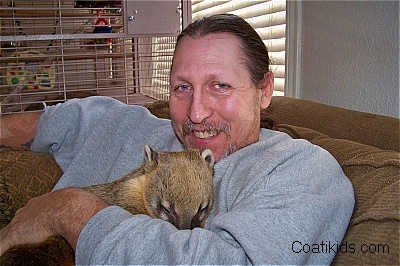 I luv my Coati Daddy…He is the very best. 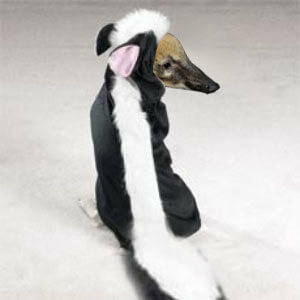 It’s very cold and chilly willy outside. 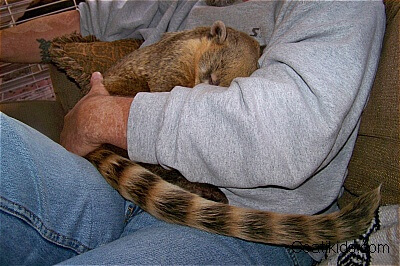 All I want to do is snuggle off to coati dreamland wrapped up like a snuggly bug in my Daddy’s arms. 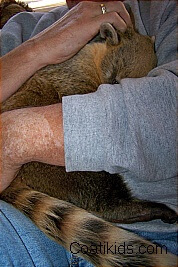 He’s the best! Fa La la La La.., Tis the season to shop til ya drop…. 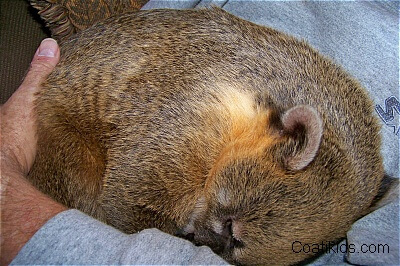 There are many things us Coatikids have to be thankful for. 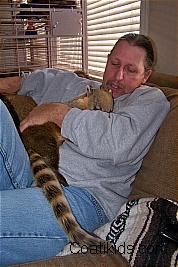 Most of all, I think I speak for all of us Coatikids when I say we are thankful for all the turkey meat we are about to get. 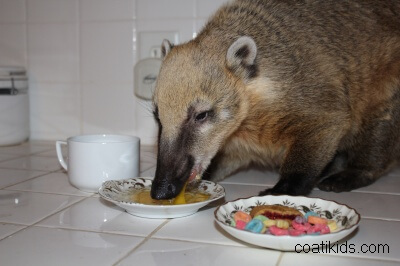 Next, I am thankful for all the secret bites of CoatiMom’s dinner that she will sneak to me when nobody else is looking. 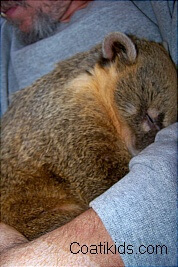 (She loves me best. I am the favorite) I am also thankful for all the new toys we got this year. 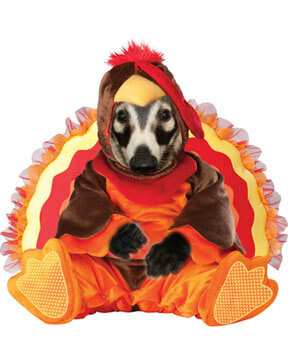 Most of all bring on that Thanksgiving dinner! I’m hungry! 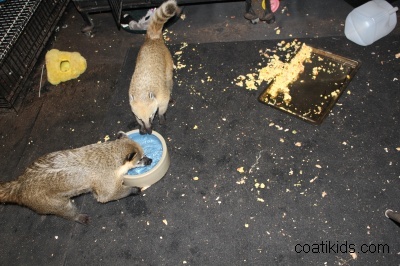 Just in case there is any doubt on what to fix for dinner, let me remind you……BTW, All of us Coatikids want to wish you and yours a Happy Thanksgiving Day! 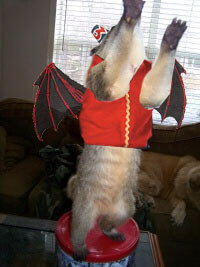 Oh Boy time to get ready for the holidays. 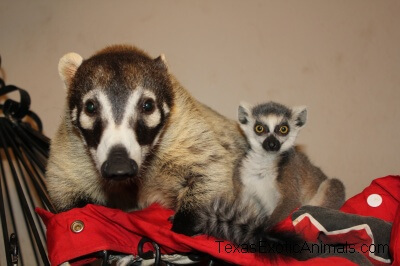 I hope Coatimom and Daddy bring me lots and lots and lots and lots of yummy tasty treats and presents. I will probably get more than anybody else becuase I am the favorite. 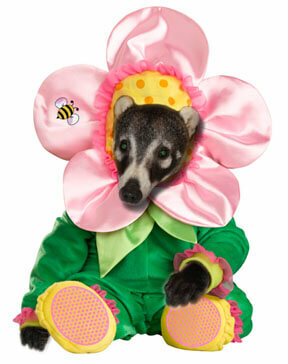 After all I am CoatiDaddys little girl! I feel soooooo happy I am going to play a song for everybody using my nose. 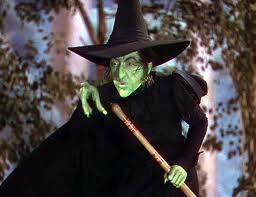 Listen close and see if you can name that tune..If you guess it correctly, I will let you give me a treat! Will the real Flower please stand up! Would you like some Honey with your breakfast tea? I must have them… all of them…I have known this from a very young age. 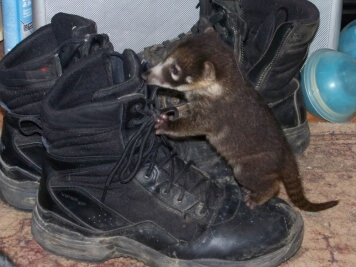 It all started with CoatiDaddies boots when I was just a baby. His boots would call to me, they wanted me to have them. 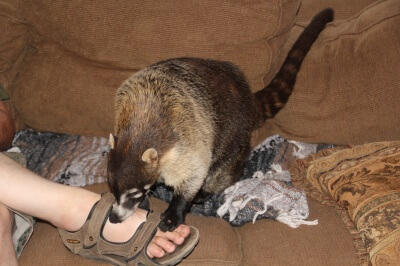 When CoatiDaddy would turn his back for just a few seconds, I quickly learned to run down the hall and take a dive directly into his boots and remove the insole. 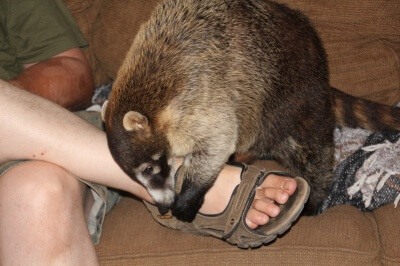 Mmmm the sweet smell of leather and sweat from Coatidaddies feet…It’s the smelly nectar of the shoe God. 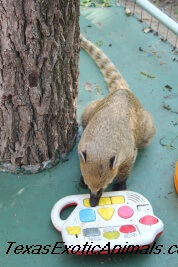 They call me Lucky “The Al Bundy” of all Coatis. I am what I am and I need shoes. My favorites are boots with insoles and any sandal with Velcro however any shoe will do. 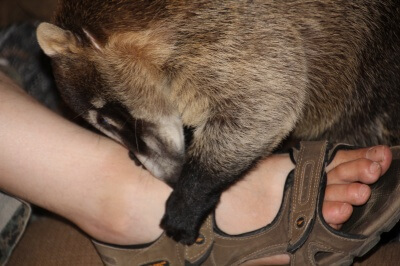 Velcro rocks man…..The very sound of those sweet little strips pulling apart is the music that makes my ears sooo happy…Don’t even think about taking my shoe prizes away…I will let you know quickly who really owns all the shoes around here.